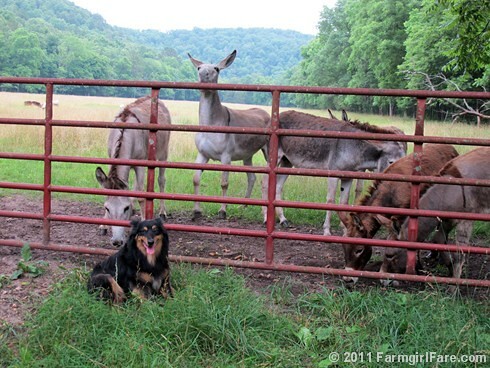 Farmgirl Fare: Monday Night Quick Dose of Cute: Smile! Happy animals are well taken care of critters! Ya'll do a wonderful job at that. what a happy smile! even bush, my dog has the same goofy grin!